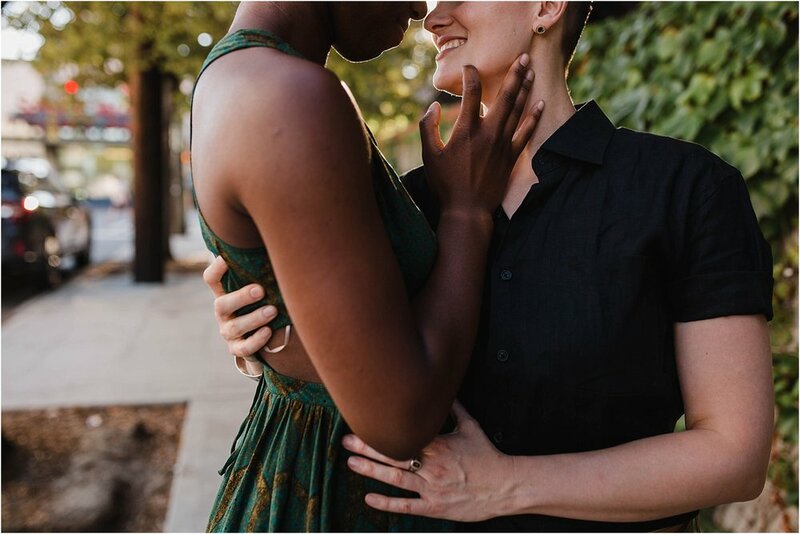 Naya + Betka’s downtown Seattle couples session was one of the funnest of 2018! 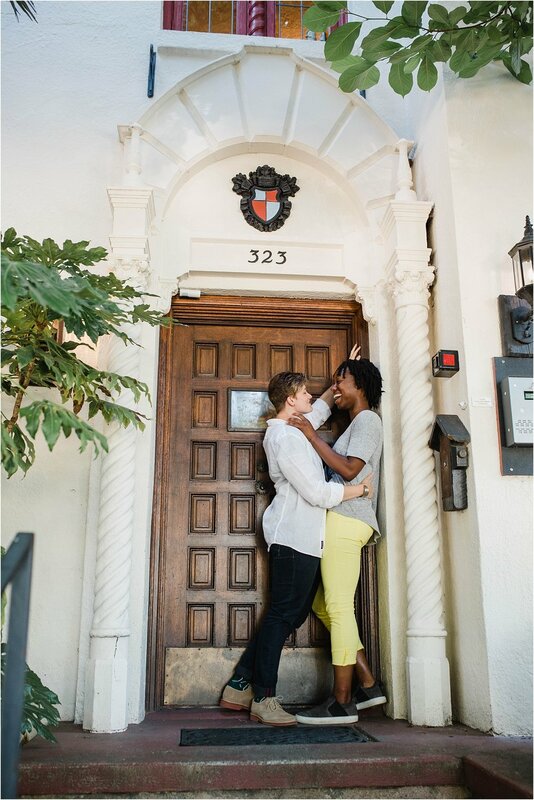 Lighthearted and madly in love, these two are free spirits and wild at heart. We had a blast exploring the streets of Seattle; from daydreaming what the inside of the (below) cool house looks like to handstands and dancing in the street. Plus that sunflare, #amiright! I just love how these women’s personalities really show through in the images! In a few months time (Yay, June! I can’t wait for summer) I’ll be shooting these lovely ladies again, this time for a wedding shoot! I’m super stoked to see the outcome of that and can’t wait to spend the day laughing and having a good time with them again. 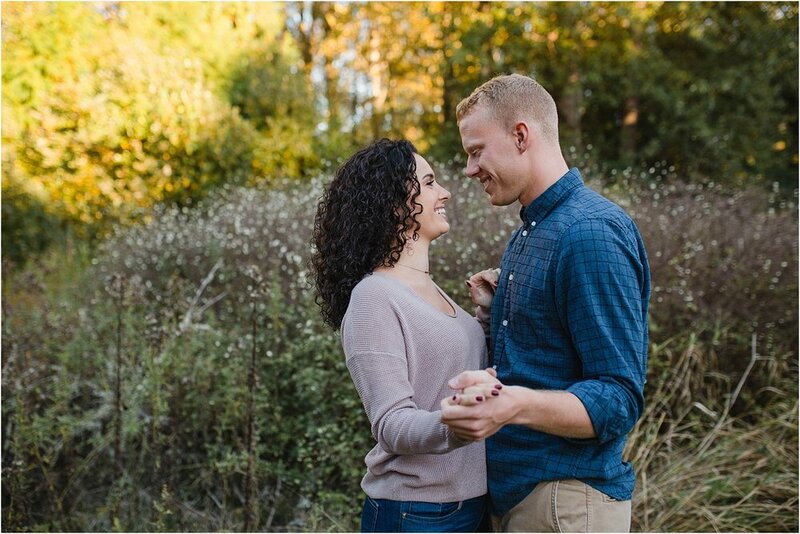 Stay tuned for more amazing images featuring these two lovebirds! Counting down the days! Special appearance by Percy the cat. I have no idea what his or her name actually is, that’s the name I gave it. P.S. I really want a pair of yellow pants now! P.P.S This is one of my new all time favorite couples photos! Just look at their smiles!! They bring each other so much happiness. P.P.P.S That’s a lot of post-scripting going on. 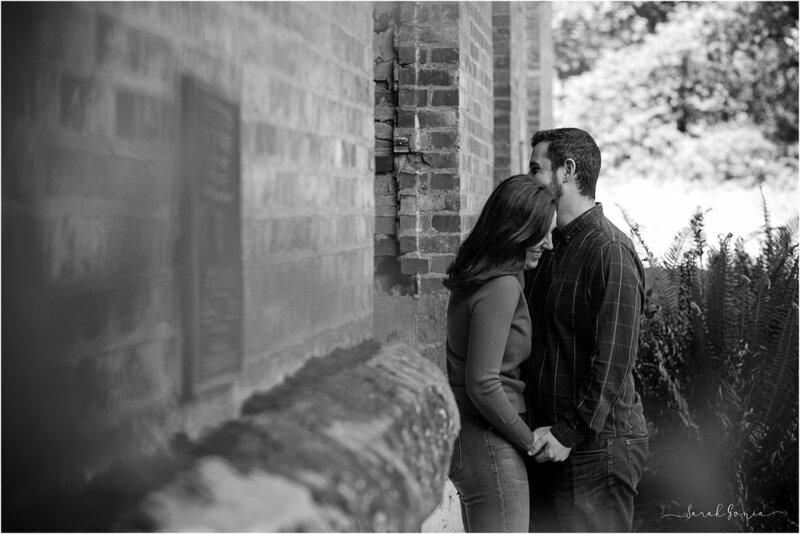 Do you want memorable images of you and your love? What’s holding you back? Call me, let’s sit down for chips and salsa and chat about your ideal session. Contact me today and lets document all those little moments that make life beautiful. 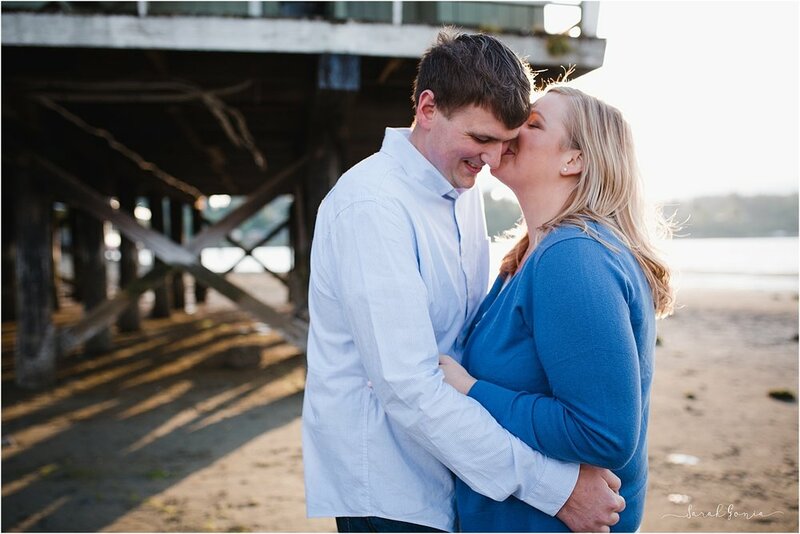 Kate + Taylor are getting married, which is totally rad because they are such a good match for each other! Even in the limited time we spent together during our initial meeting (which actually was about two hours cause we were having so much fun chatting and eating delicious pizza!) 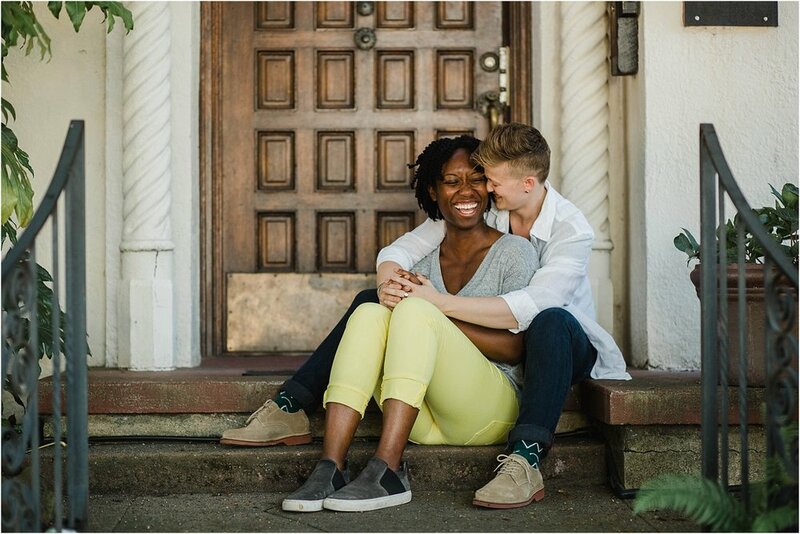 and for their engagement session I could see how well their personalities complimented each others. They are also both sassy and sweet, kind, patient, fun and light-hearted. They are constantly joking back and forth with each other and their positive attitudes kept the mood cheery and me smiling. Along for the adventure with this sweet couple was their very content fur baby, Flynn. 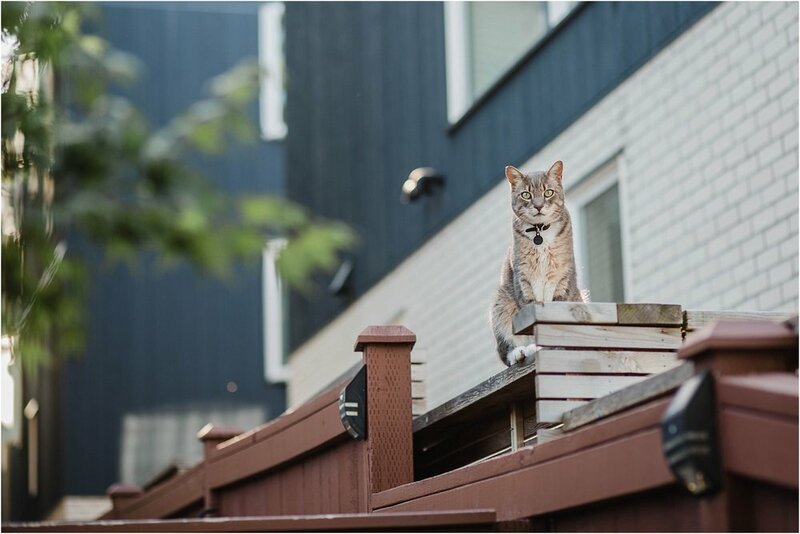 Flynn has an amazing story that lead to him being adopted by Kate + Taylor and brought back to the United States. He is one lucky pup and I’m pretty sure he knows it! Flynn was super easy to work with, a great listener and check out his smile! Someone is excited his humans are getting married! 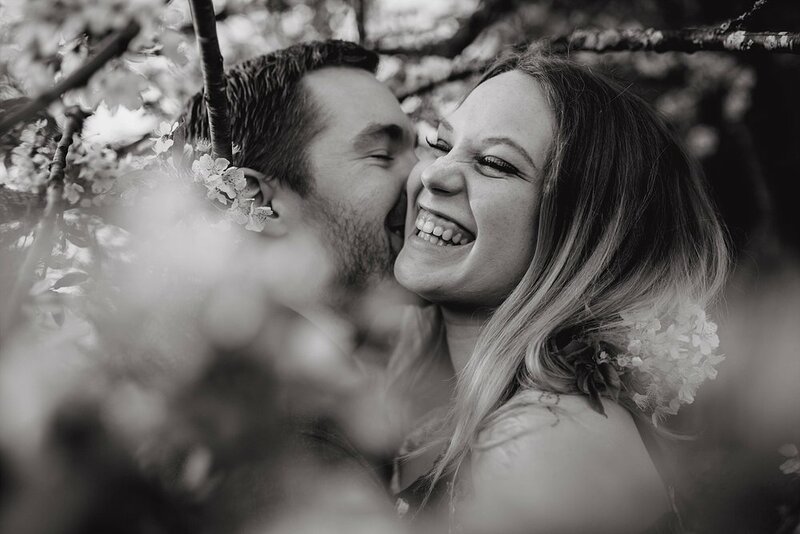 Kate + Taylor….. these two are most definitely ‘made for each other’ and I’m super stoked that I get to be the one to document their love story and capture all the little moments that they will cherish for eternity. 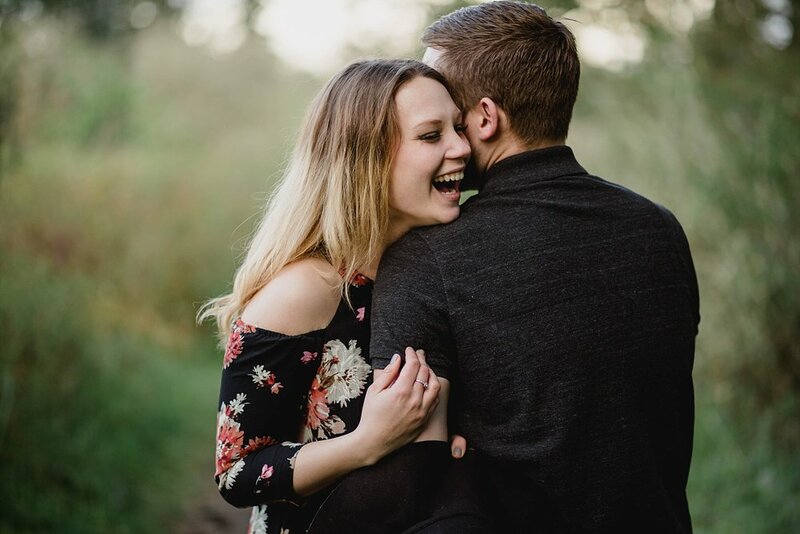 I’m am counting down the days until their September 2019 wedding at Fireseed Catering on Whidbey Island! With their farm to table policy, beautiful gardens and stunning view it’s going to be an amazing and unique experience. Like what you see? 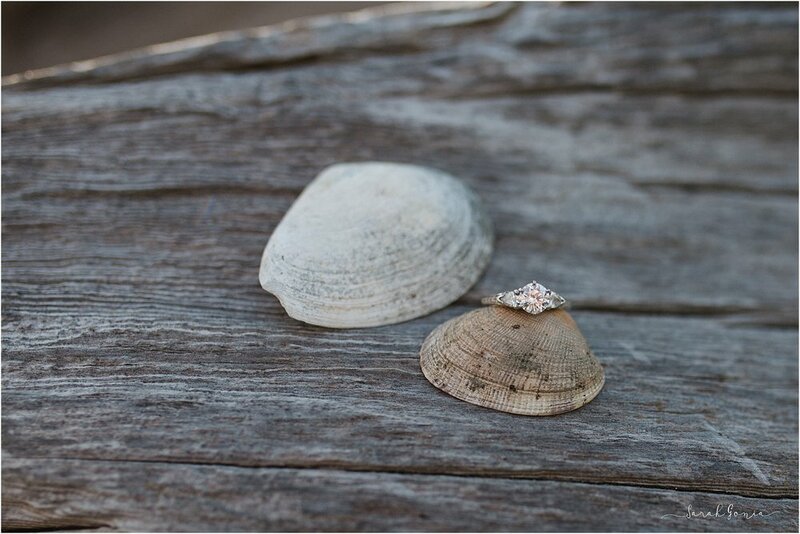 To see more please like Sarah Gonia Photography's Facebook page, follow us on Instagramand check out our Pinterest page! 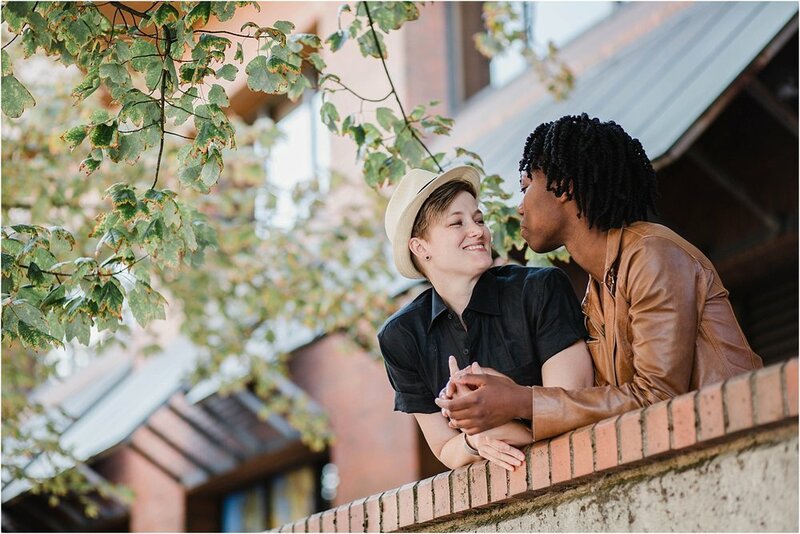 Lerae, Jordan and I met up on a beautiful Fall day for these fun and sunny engagement photos. 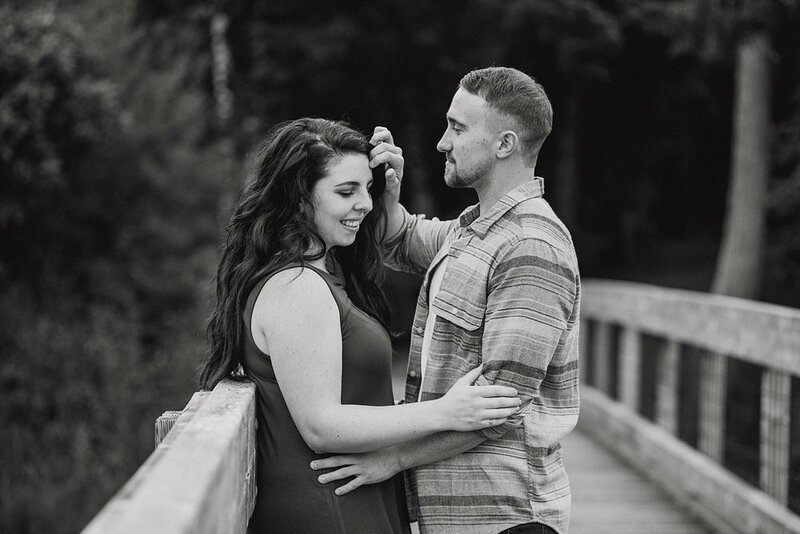 Fast forward several months, a change of calendar year, three seasons and many many many hours of planning and here we sit 9 days until their wedding! NINE! We have finally hit single digits! Man, it's crazy how fast time has flown by! 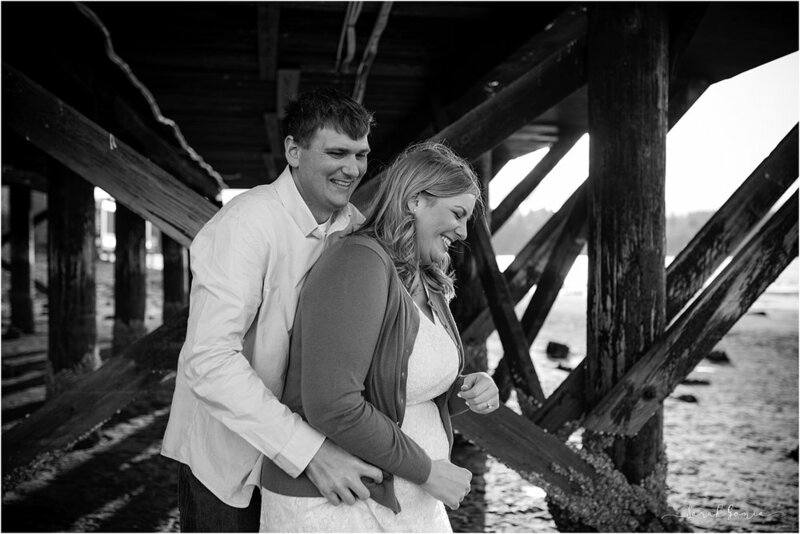 Lerae + Jordan wanted an area close to Olympia that showed the greens of the Pacific Northwest but also had water and a variety of areas to shoot. 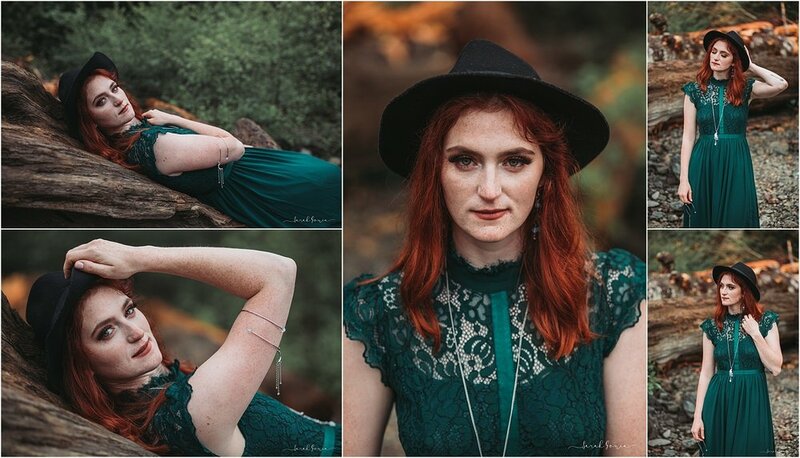 Tolmie State Park makes for great scenery for portraits and is one of my favorite locations in the area! Beyond the beach, forest and fun wooden bridge there are also tons of trails to explore with a variety of dark green, PNWesty scenery. For other options near Olympia check out '10 Great Portrait Locations Near Olympia'. 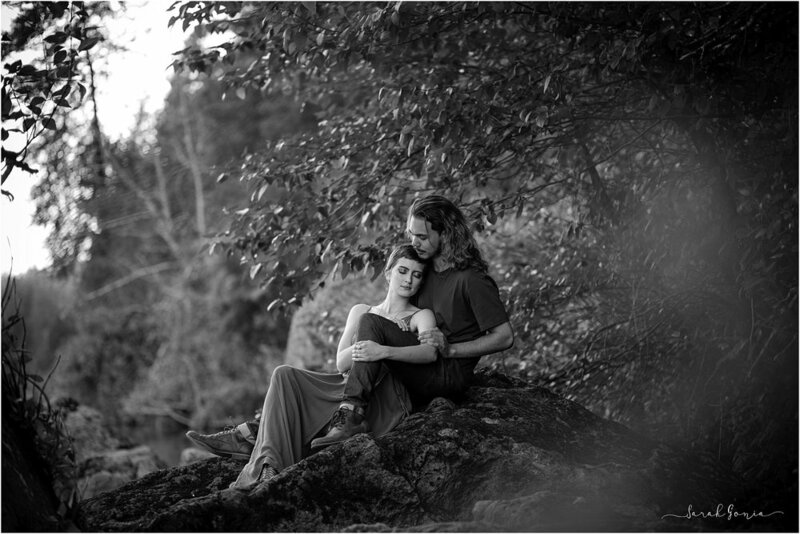 As well as a great location, I love the tones that Lerae + Jordan chose for their wardrobe. The soft neutral tones and natural colors were perfect for both the wood and the beach and they were both comfortable and relaxed in the outfits they chose. 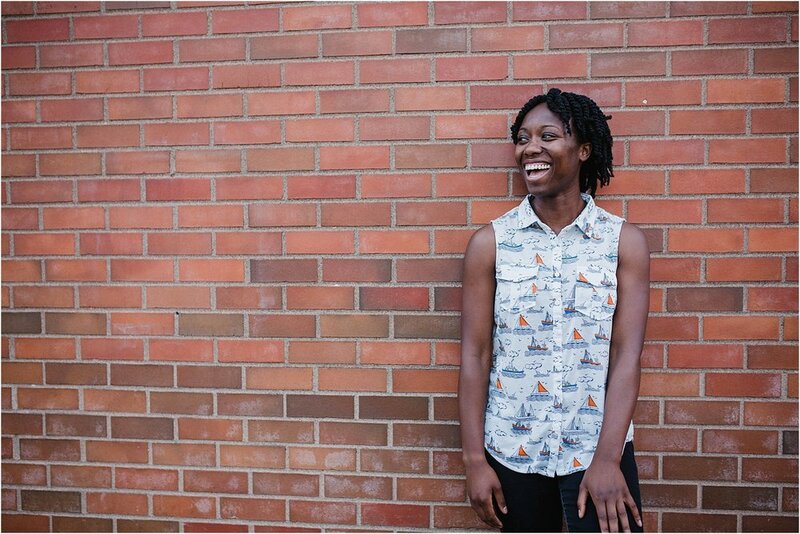 Outfit selection is critical for good portraits and colors, patterns and fit can really change the mood and outcome of the images. For more tips on wardrobe selection see 'Preparing For Your Portrait Session'. I don't typically encourage bringing a ton of props to portraits session because I prefer to focus on people and their interactions with each other rather than items, but a few per session can add some variety and sweet, personalized little touches. 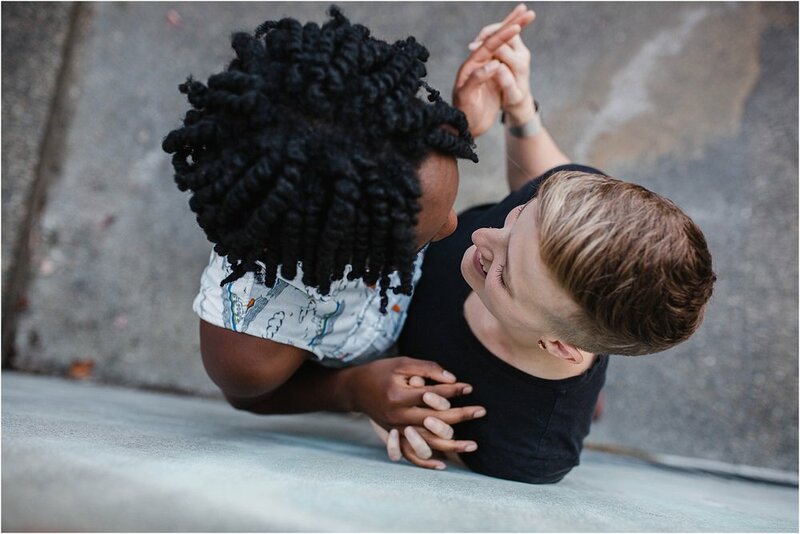 Lerae + Jordan chose to bring a cute little sign with a significant phrase on it, 'Love you More...', and a blanket, which fit great into their session! Need ideas for a prop or two to bring to your session? Check out 'Fun Prop Ideas for Your Portrait Session'. 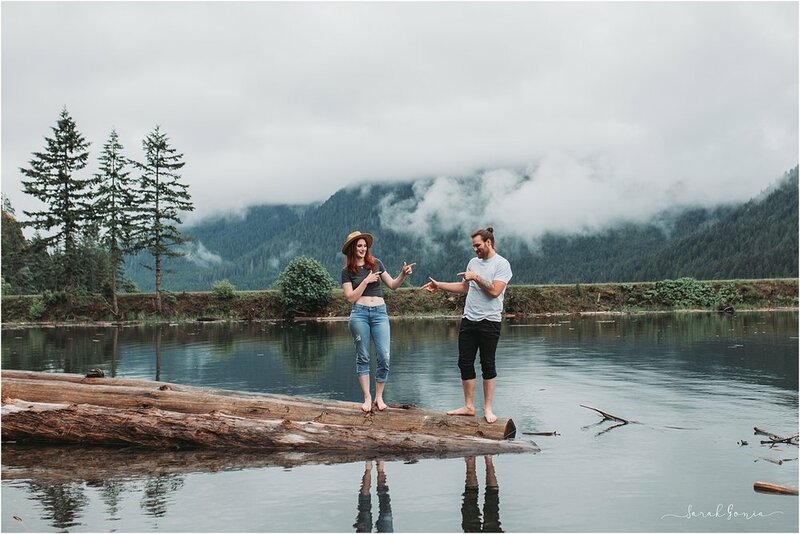 In search of adventure and some epic beautiful scenery Kenzi, Daniel and I chose Lake Cushman as the destination for their adventurous couples session. We also threw around a few other ideas for beautiful "PNWesty" locations but in the end this quaint little lake, full of serenity and character, really drew us in and made the decision for us. When I first heard that rain was forecasted for our portrait session day I nearly cried! We had so carefully selected that day, working around everyone's schedules, and spent time determining location, wardrobe and snacks! I was sad but determined to shoot no matter the weather. Luckily, Kenzi + Daniel are adventurous souls and were fully on board. Instead of rain we ran into the most delicious weather! A layer of white cotton candy fog hung over the lake and mingled in the trees. 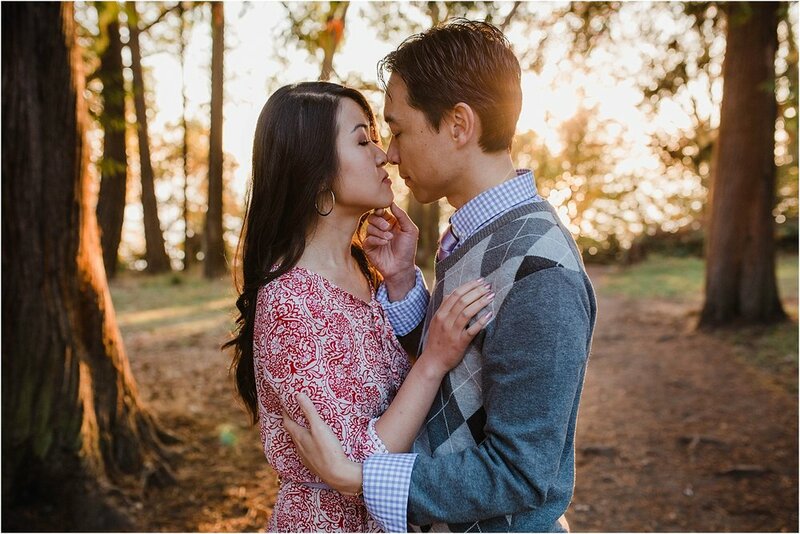 To my delight it was was the most perfect weather to help set the mood for this romantic couples session. The day of the shoot was relaxing, exciting and so much fun! We met in the afternoon and headed out to Lake Cushman together so we could explore and find these amazing places. We definitely had a full car with two car seats (sans babies), three adults, a picnic basket, food, 3+ blankets, multiple changes of clothes, camera gear, a guitar and some light hearted chatter. Kenzi + Daniel are so easy going though, it was just as fun getting to know them as it was exploring. 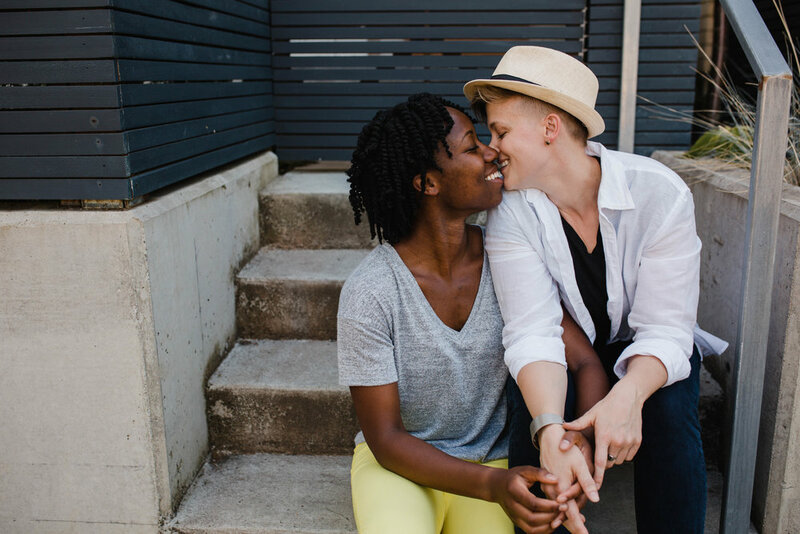 This sweet couple has been together for five years and they have three amazing children. 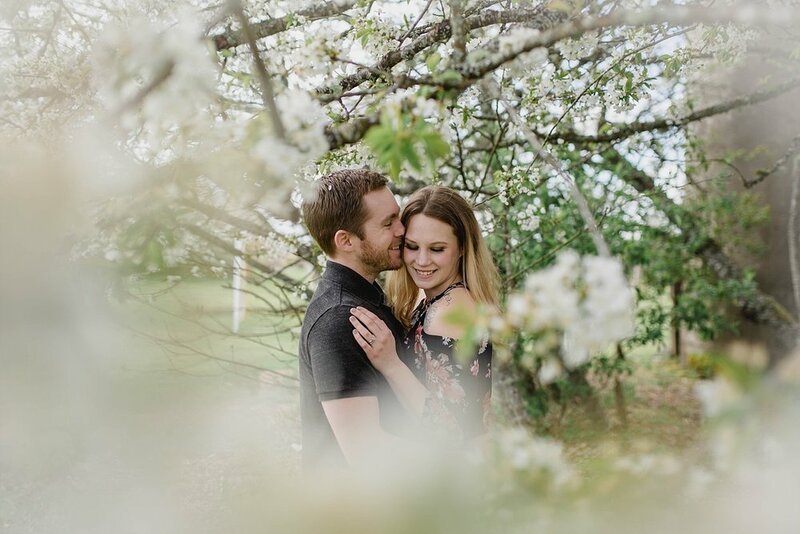 They enjoy spending time with family and friends, being outdoors and of course they love being in front of the camera.... which is fantastic because their connection is unreal and they are so fun to work with! Anytime, friends! I look forward to when we meet again. 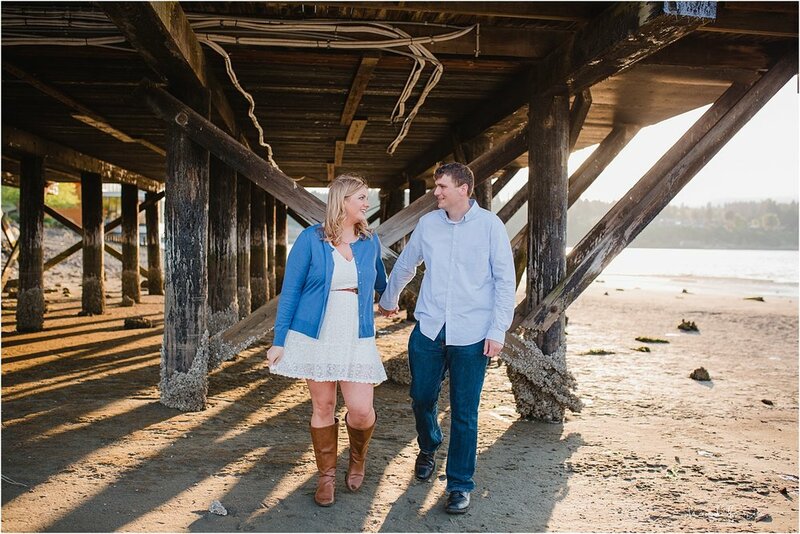 When Lindsay and I first talked about location for her and Nick's downtown Olympia engagement session I was thinking Percival Landing and I was stoked! I've shot there multiple times and it's always a lot of fun and there are so many places to wander and get variety. Then she suggested a little marina and I got even MORE excited! Boats, beach and a new location... yes please!! Although the weather report threatened rain, the only thing we got was some serious wind and some magnificent sun! We arrived a bit before golden hour so we could walk around and scout and eventually we wandered down to a little beach with sun gleaming through the pillars that held up a cute little building and I quickly 'b-lined' straight there! 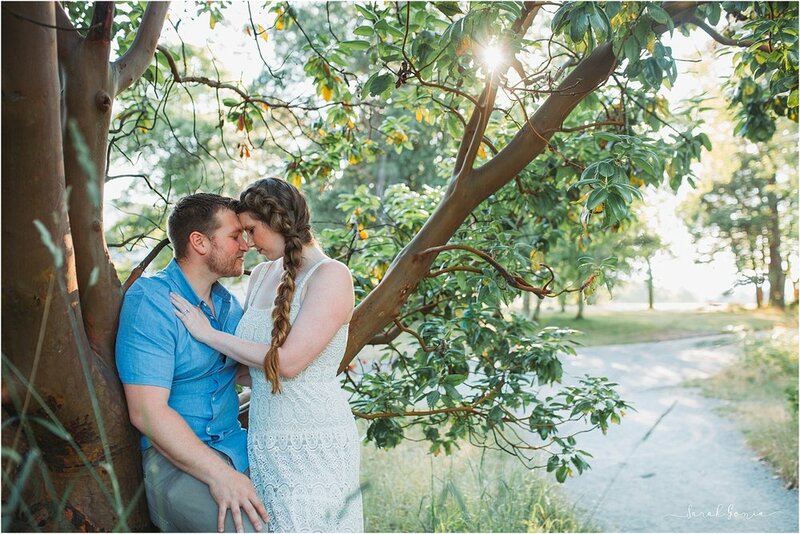 I couldn't believe how beautiful the light was streaming in behind them! It was the perfect fiery glow. It was a fully luminous and magical view! After the beach we took a few photos with their wild but loving fur-babies and then we ventured down to the docks where the light was softer and cooler. We had a beautiful view of the sound and all the clean white boats that lined the docs! 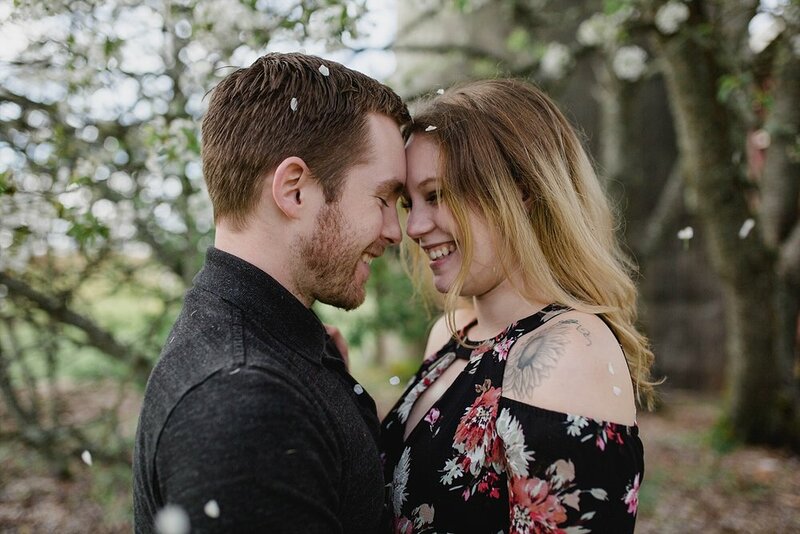 Definitely a beautiful location for engagement photos! 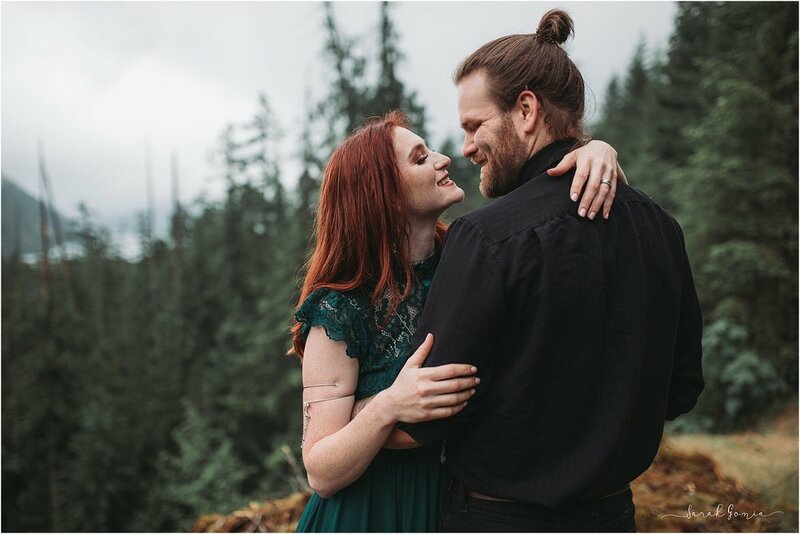 Side Note: To capture such amazing love stories, like Lindsay + Nick, is truly what makes being a PNW wedding photographer such an amazing job.... well, let's be real - love stories AND waterfalls. Side Side Note:... who is coming back with me to shoot at this dock / beach again??? I am just in love with this light and location! Gorgeous flowering trees and lots of fun. Oh, springtime - I do love you because it means that summer is coming and you bring color and beauty to Washington; but thanks to your unpredictability I don't miss you until at least mid-winter. Washington weather is 80% of why I carry a clear umbrella (or two) in my car at all times! 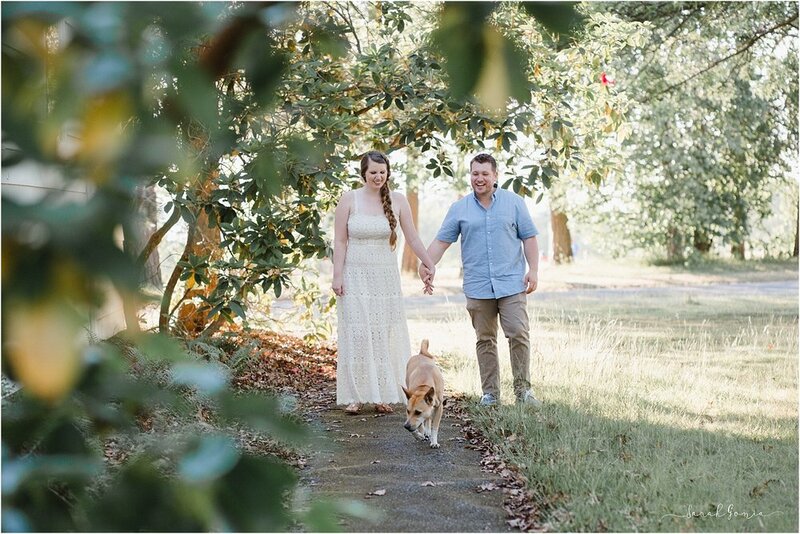 Fifteen percent is because they are so darn cute in portraits and the remaining 5% is in case a giant spider tries to eat us... or more specifically me, sorry clients. Don't get me wrong, I know they are good be cause they eat obnoxious pests like mosquitoes.... small birds and probably a baby pterodactyl if one flew by but they are just way too big around here! I was born and raised in Fairbanks, Alaska and while we have a handful of spider varieties around none of them rival the chihuahua-sized ones that live in this wild and wet state. It didn't take me long to wonder if I was in Washington or Australia when I first moved here! Ok, seriously they aren't that bad.... although I have been known to run lighting speed through the house to the shower while simultaneously stripping down to rid myself of any eight-legged 'friends' that may be hitchhiking after I walked into a web.... OK fine, they aren't so bad, as long as they don't touch me. Ever. Especially not my face, hair, neck, torso, arms, legs or feet. Or clothes. Ok, let's get back to Alex + Cody after that creepy jaywalk. 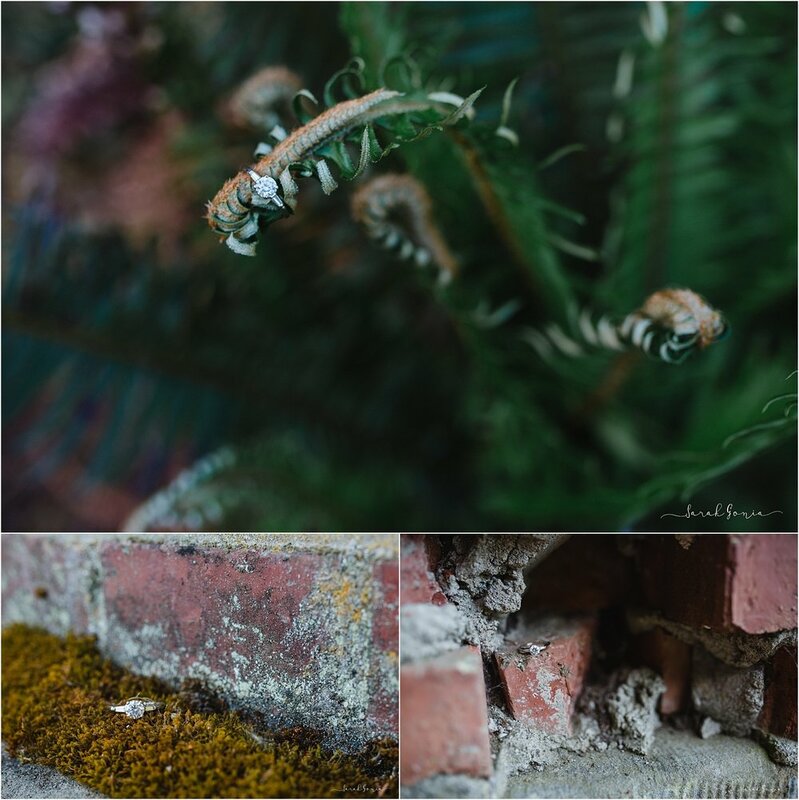 As you can see we had some crazy up and down weather that day but we totally rolled with it and had so much fun exploring Ft. Steilacoom Park in Tacoma! Well... I may like Washington springs more than I initially let on! P.S. 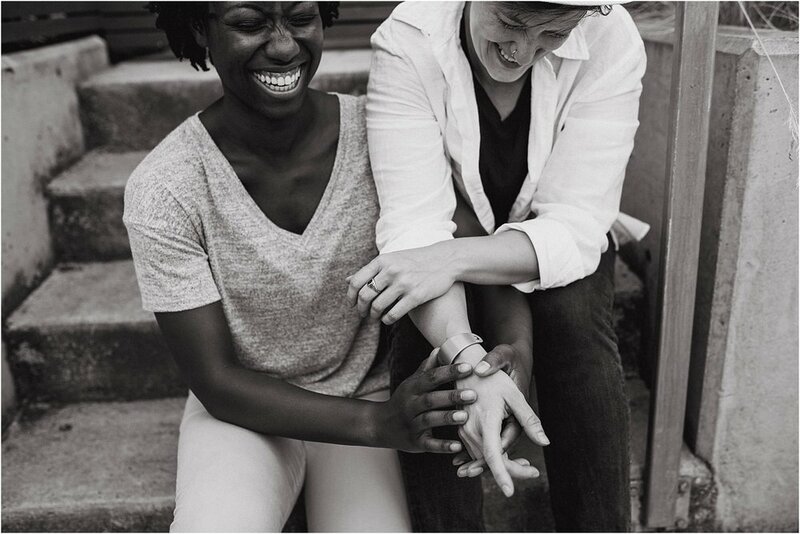 When session are filled with this much love, smiles and laughter I always leave with a full heart. Never let that love fade or the laughter dissipate. Those are two things that truly make life worth living. 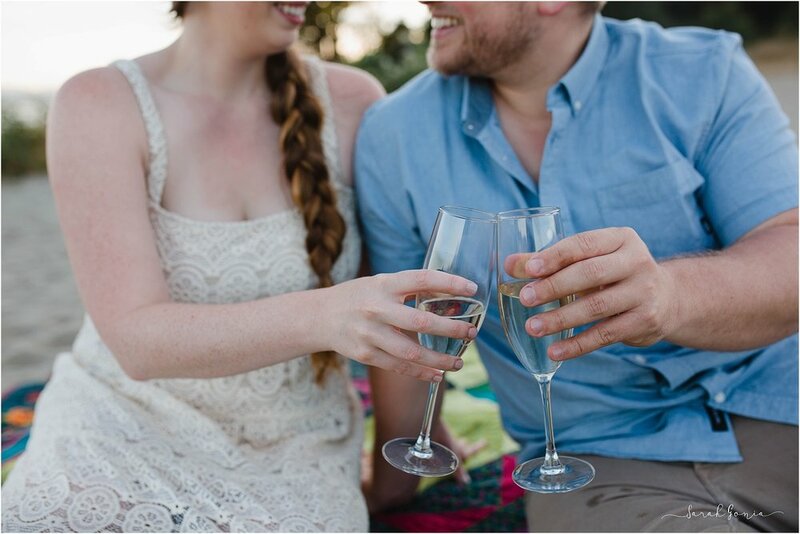 Ingrid + Dan hired me to be their wedding photographer and I tell you what, I'm pretty darn excited about it! Just look how stinkin' cute they are! They are so in love, fun-loving and sweet - It was cute to see them laugh and joke and interact with each other!! 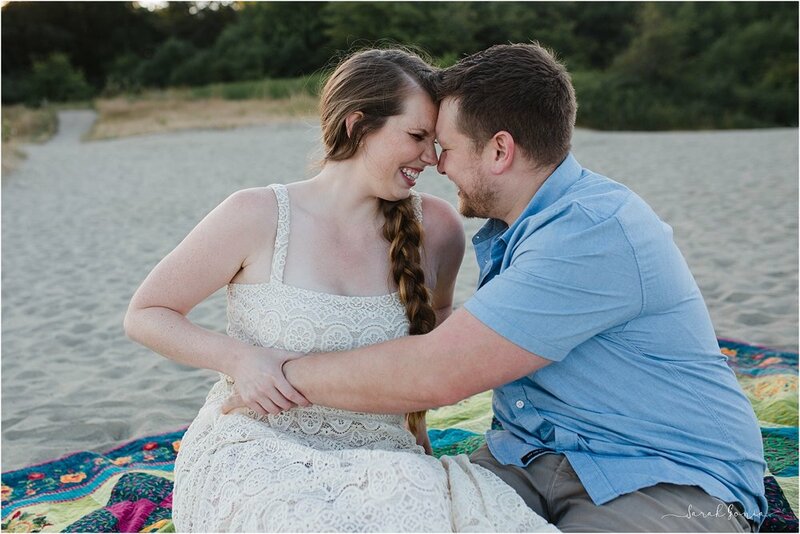 Can't wait to capture these two's Seattle wedding! Countdown 30 days! There's is another thing I'm really excited about and it's Manchester State park in Port Orchard, WA. A gorgeous rocky beach, evergreen trees, paths to explore and.... some awesome abandoned buildings! Perk alert: all this is near a parking lot so this is a great location for those with mobility issues! 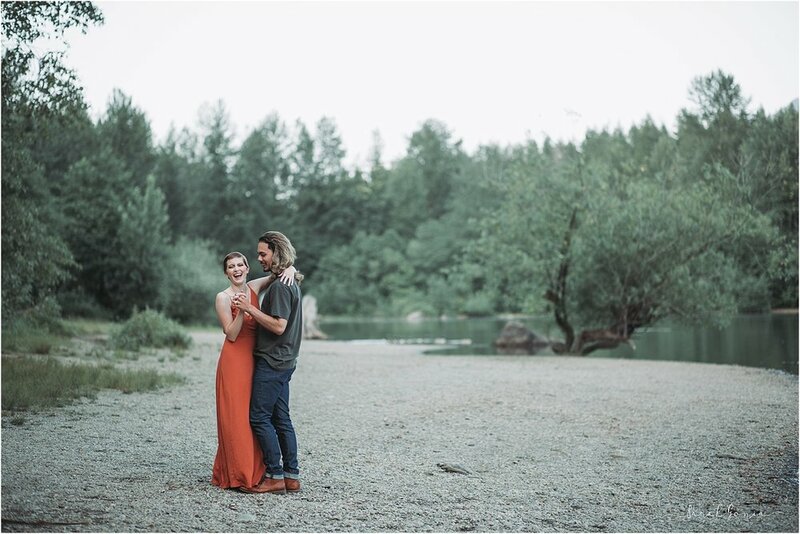 Ingrid + Dan had a free hotel stay and they decided to use it near Port Orchard, when we started looking for location ideas Ingrid sent me a few and instantly Manchester State Park stood out to me. After a few minutes of research I was even more convinced, so glad we decided on it! Manchester State Park is an hour away from where I live in Olympia which means I had to leave my house by 7:00 am to make our 8:00 am session. (For those of you who know me well) that is EARLY for me and I've always been partial to evenings since 'golden hour' has some amazing light but I ended up loving the beautiful, cool morning light - morning photos session maybe totally be my new thing..... maybe. 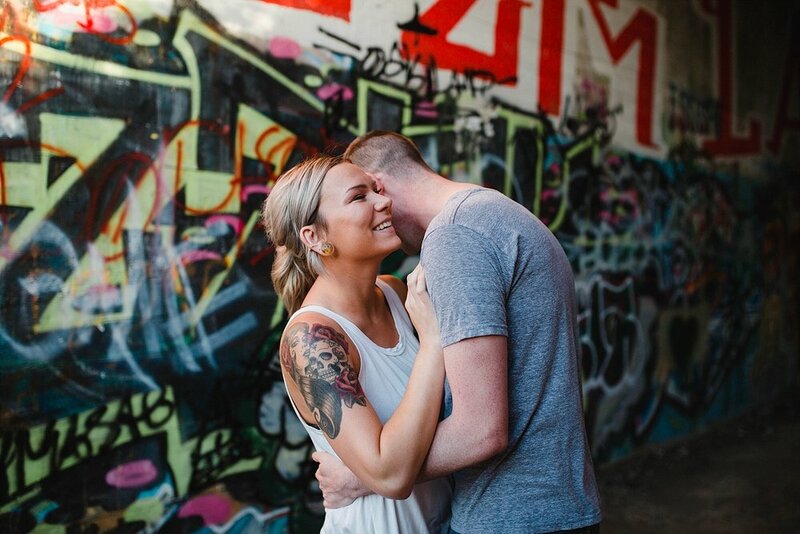 Awesome couple, an adventurous new location, abandoned buildings, a beach, fun and smiles and pretty morning light - what a perfect combination! “I could make you happy, make your dreams come true. Nothing that I wouldn’t do.